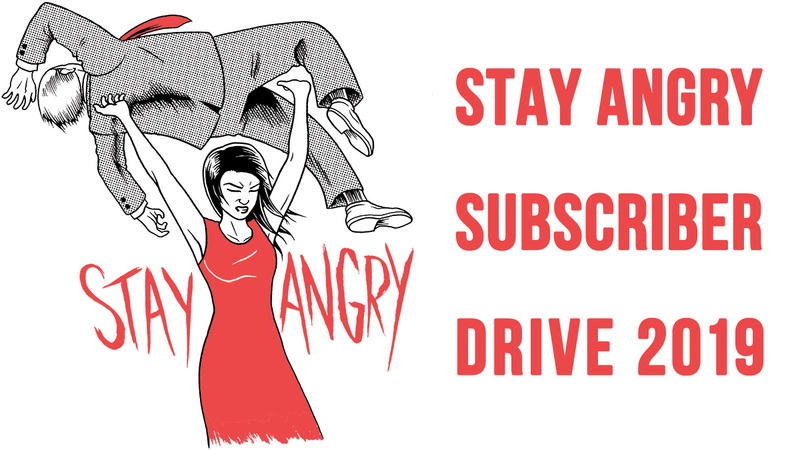 Just wanted to share this rad little cartoon by our pal Gene Luen Yang. 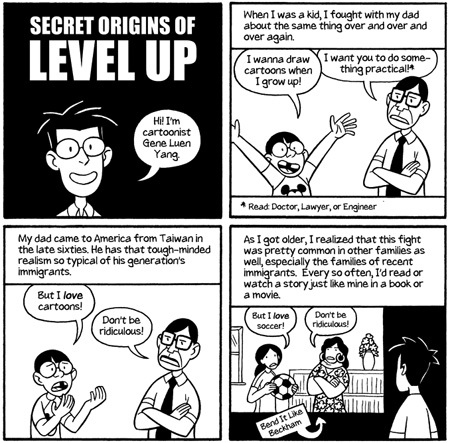 Read the rest of it over at Wired.com's Geek Dad blog: The Secret Origins of Level Up. It's basically a comic about a comic -- Gene explains the ideas behind his upcoming graphic novel Level Up , illustrated by Thien Pham. It's a great story about video games, immigrant families and parent expectations. 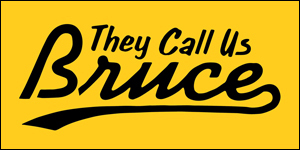 As you might guess, it draws heavily from Gene's own life and experiences.